Los Angeles vocalist Dwight Trible has had an incredible career. Working in jazz but blessed with an open mind and an ability to stretch, the singer has recorded alongside Pharoah Sanders, Horace Tapscott, J Dilla and Kamasi Washington. 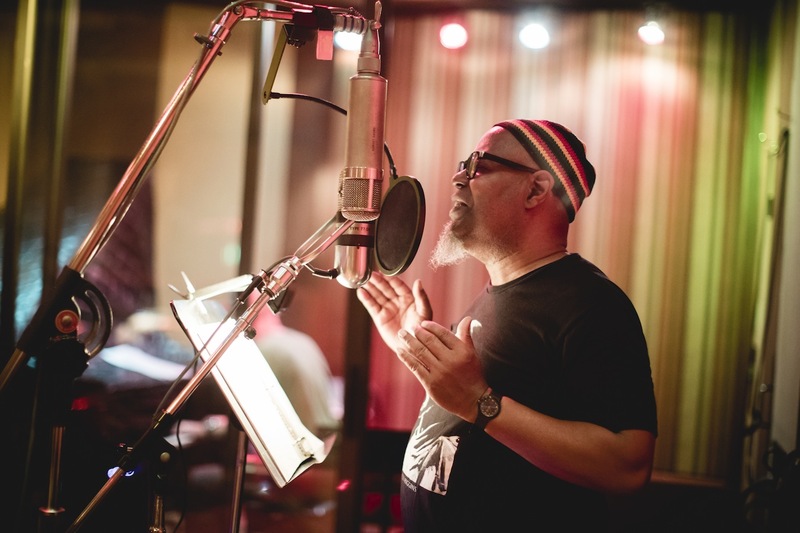 Gathering a new band, Dwight Trible entered the studio recently, laying down material with some key instrumentalists, including some stellar names. Working with Gearbox Records plenty more is to come, but right now the vocalist is focussing on a brand new stand-alone single. 'Tomorrow Never Knows' is one of the most influential recordings in history, the point where The Beatles truly severed their links with the pop machine. Dwight Trible's arrangement turns the vocal into a mantra-like plea for understanding and forgiveness, emphasising those Eastern elements while indulging in the passion of chance. A heavily improvisational take, the tumbling piano notes are complimented by the avant funk groove, one that connects with the spirit of the original. A sublime piece of music, you can check it out below.